Last year, I fell in love with a very fancy book about the Sega Mega Drive/Genesis. Well, that book is now ready to buy (for everyone, not just those who backed its Kickstarter), and it looks amazing. It's not just a coffee table book full of pretty photos and technical diagrams, though. 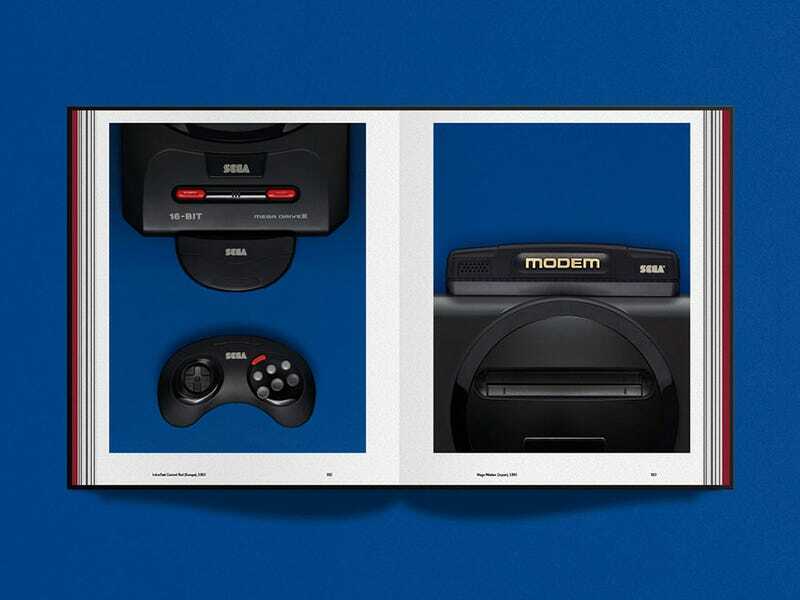 There's a book book in there too, written by The Guardian's Keith Stuart, which interviews Sega employees there at the time of the console, some of who (along with the news and info they reveal) are spilling secrets we've never heard until now.